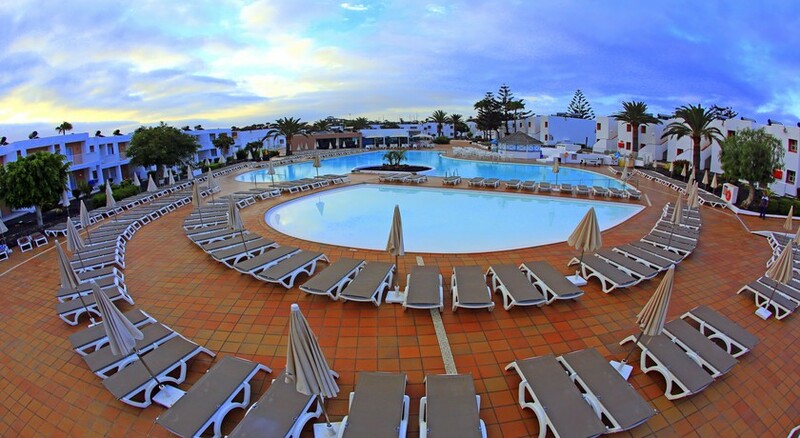 Centrally situated in Corralajo, Fuerteventura, the Labranda Bahia De Lobos Hotel is a contemporary hotel within walking distance from the beach. This recently renovated family-friendly hotel features astonishing facilities that include three outdoor swimming pools and many other open areas, where you can enjoy all the facilities that the all-inclusive program has to offer. Other than this, the hotel features many other sports facilities like tennis courts. 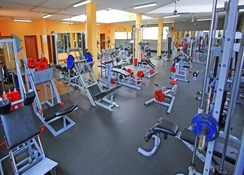 Guests who want to stay in active can leverage the full-fledged gym with expert trainers. Or simply head over to the garden area to do nothing but relax. 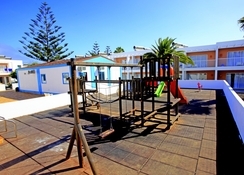 Labranda Bahia De Lobos Hotel is also an ideal place to stay for families with children, as it houses a children’s pool and a mini club (4 to 12 years). 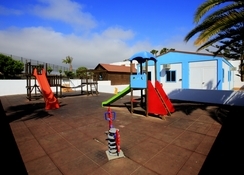 Labranda Bahia De Lobos Hotel is conveniently nestled in Corralajo, Fuerteventura, Spain. It is only 10 minutes’ drive away from the famous dunes of Corralajo. Those who want to go for luxury shopping can walk down to or take a taxi-drive to Centro Commercial El Campanario. The Airport de Fuerteventura is about 39.2km from the hotel. 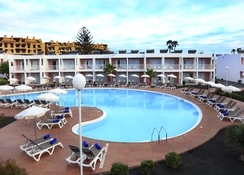 Labranda Bahia De Lobos Hotel offers 284 deluxe twin rooms and four suites to its guests. All rooms are contemporary, spacious, bright and come with air conditioning facility, sofa bed, telephone, hairdryer, bathroom with shower, flat screen TV, tea & coffee making facilities, fridge (available upon request with extra charges) and free Wi-Fi. In terms of gastronomy the hotel is one of the best – with two restaurants and two bars. Restaurant Botanico serves national and international delicacies in buffet style and also organises theme evenings thrice a week. Those who want to savour their taste buds with Italian delicacies can take advantage of the Lobo’s Restaurant, which is open from morning to night for breakfast, lunch and dinner. The Pool bar Cocoloco serves a selection of beer, soft drinks, tea and coffee. 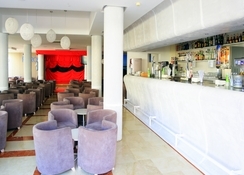 The Faros Club is the right place to be for ultimate nightly fun with wide-ranging cocktails, alcoholic and non-alcoholic beverages. Labranda Bahia De Lobos Hotel features exceptional sports and relaxation facilities that include football, tennis, beauty treatments, massage and sauna. Moreover, an experienced group of staff members organise fun activities for adults and kids from dawn till dusk. Guests can dive into one of the three outdoor swimming pools on the other hand children can splash water in the children’s pool. Guests who like to take a dip in the pool away from the hustle and bustle can go to the recreation pool in silent area, which can be accessed only by adults. A super place made better for its proximity to the main shopping areas good for ladies who don't sit on beaches anymore. Food and accommodation good staff helpful.